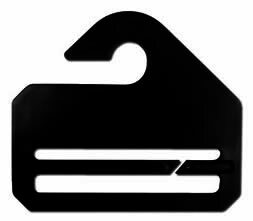 Manufacturing high quality injection moulded tie hangers. Made from polypropylene. All colours available.